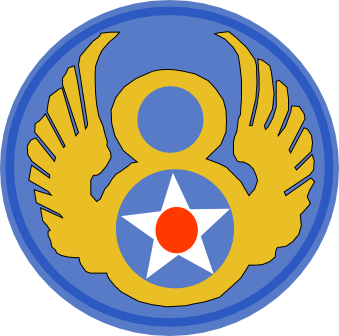 Two docents from the National Museum of The Mighty Eighth Air Force in Savannah, Ga., will be at the Commemorative Air Force (CAF) Dixie Wing Warbird Museum at 11 a.m. Dec. 8 to tell the history of the “Mighty Eighth” and its role in disrupting the German war effort in World War II. 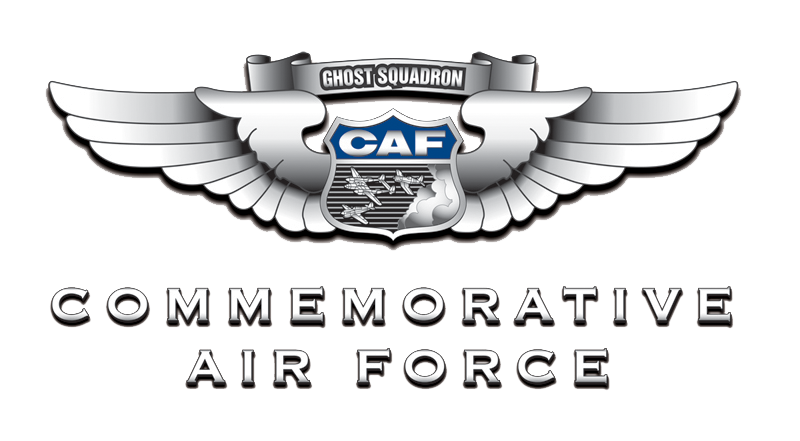 The Eighth Air Force heavy bombers and fighters played a key role and contributed substantially to the Allied victory in 1945, and the docents will include a presentation of the B-17 technical highlights. Click HERE for more information. To donate an artifact CLICK HERE.